Teen contestants will compete in three rounds, using mystery craft materials to represent their favorite fandom. The Mt. Laurel Library is hosting a “Craft Your Fandom Challenge” event for teens on Saturday, Dec. 30 from 3 to 4 p.m. Teen contestants can test their creative skills in this “Chopped”-style event where they’ll be supplied with random art materials to create a piece of art related to their fandom in a limited amount of time. Contestants will compete in three rounds, using mystery craft materials to represent their favorite fandom. A panel of judges will decide who is eliminated and who moves on to compete in the next round. This event is open to teens in grade seven to 12, ages 12 to 18. Space is limited for this event, and registration is required. 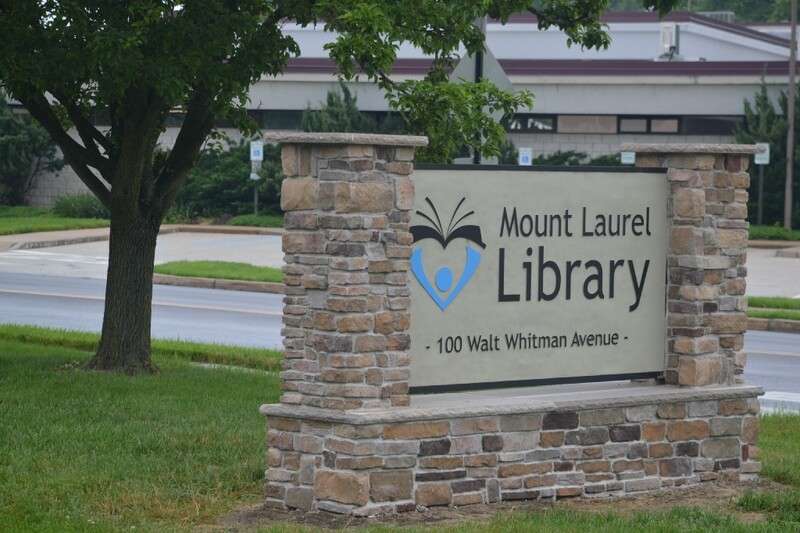 To register, visit www.mountlaurellibrary.org.